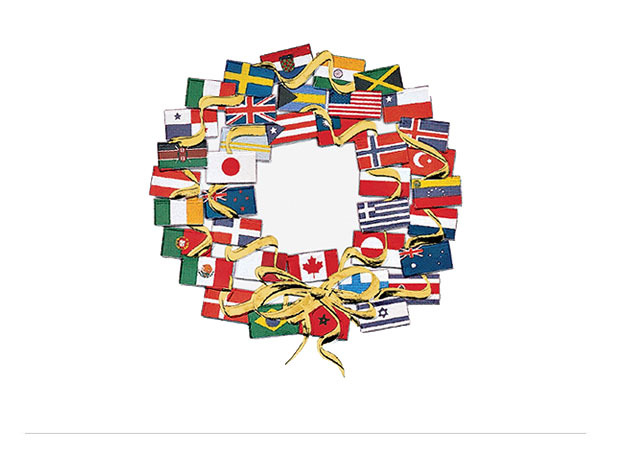 Holidays All Around the Worldhttps://vimeo.com/315944857?loop=0 To celebrate and learn about Holidays All Around the World, BoPHoper’s from AIS Danbury, Ready for Reading in Rwanda, Mukwashi Trust School, AIS Vienna, and Canada joined together in song. 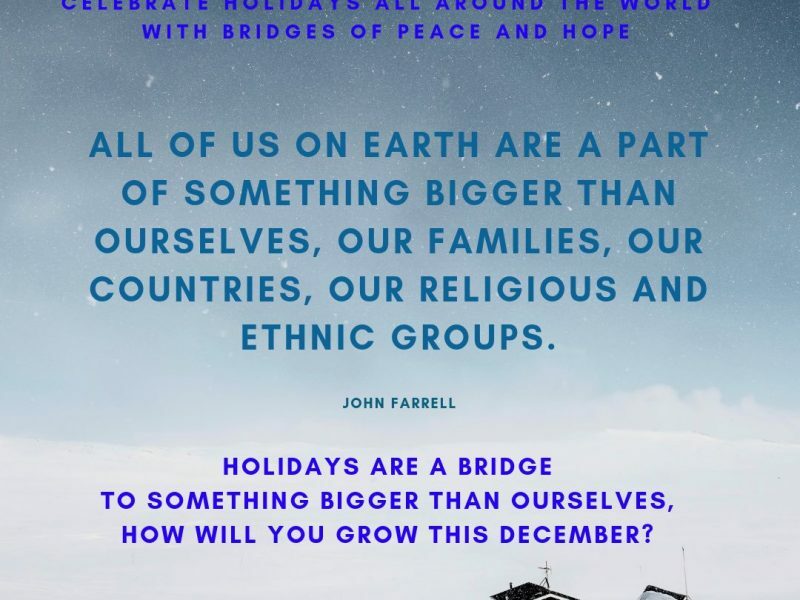 Happy Holidays from Bridges of Peace and Hope! 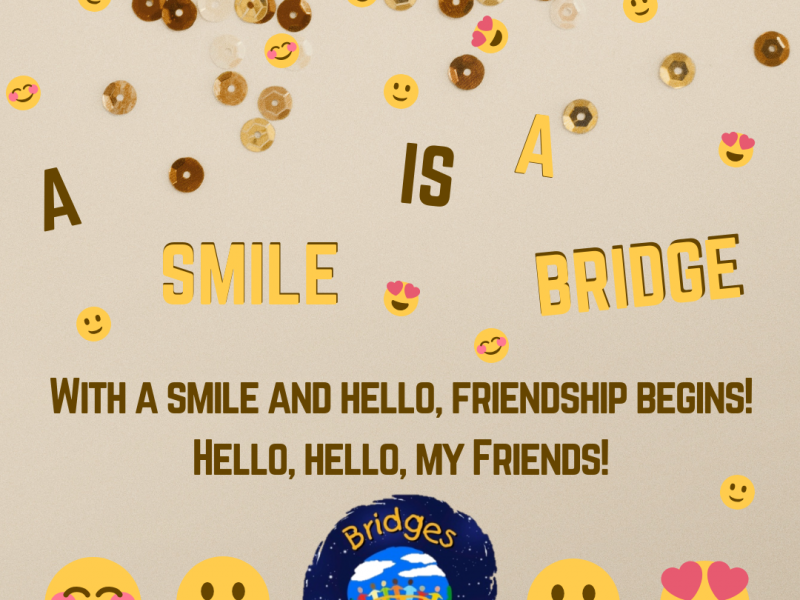 December Bridge of the Month: HOLIDAYS!